5-4-3-2-1, Blast off! 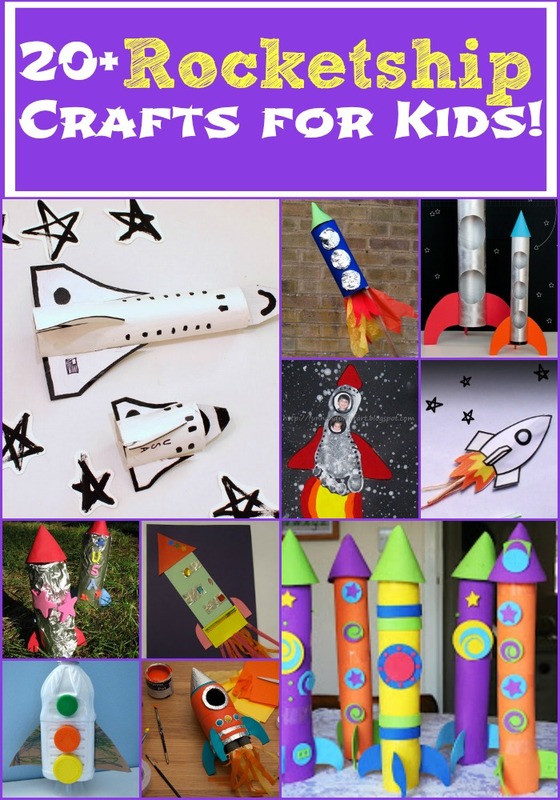 Rockets are super cool, and not just for boys either! Did you know that almost 10% of the total number of astronauts have been women? Wow, that is awesome! If you were to ask my husband, Sweet Pea would certainly be destined for a job in outer space, and why not? She is already a force of nature! To inspire her to reach for the stars, I searched for great Rocket Ship Crafts for Kids. These are some of the best ideas I found! I hope you have a blast (no pun intended) as you try some of them out! 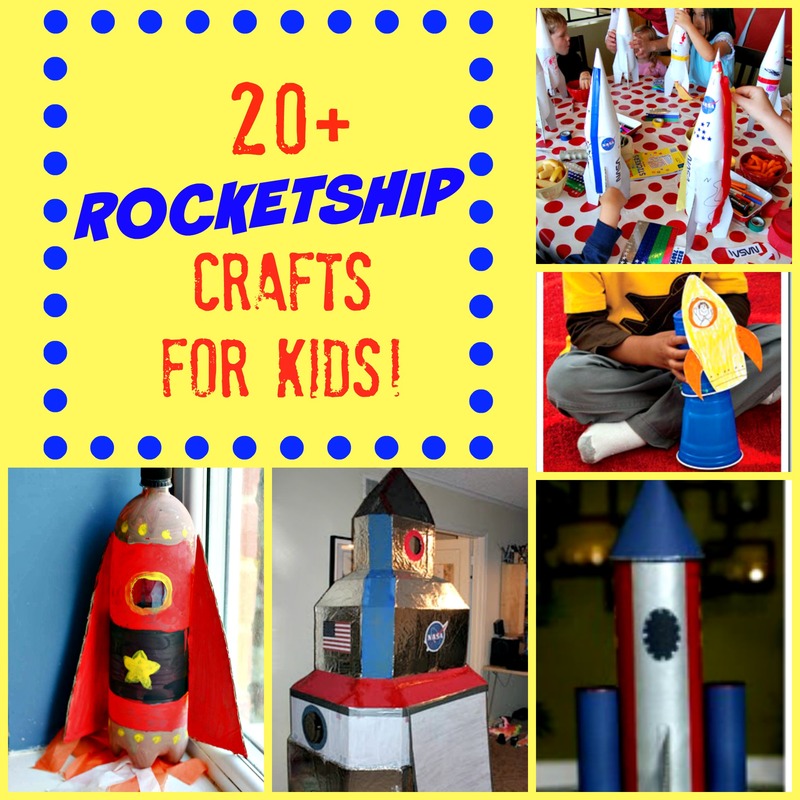 Rocket Ship Crafts for Kids! These are some pretty great ideas, right? How about you? 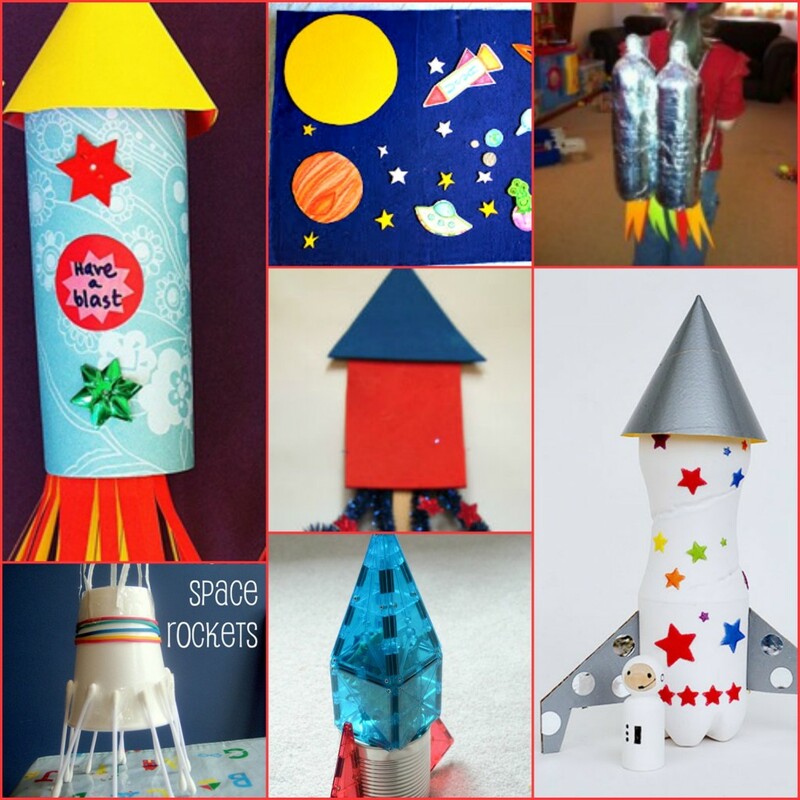 Do you have a great Rocket Ship or Outer Space-themed craft you love? Tell me about it or share what your kids love about space in the comments below!